Hello and Welcome to our preview for Tamil Nadu vs Haryana match. 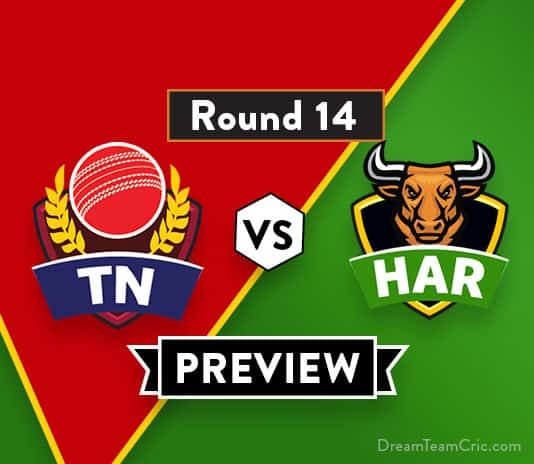 We are covering TN vs HAR Dream11 Team Prediction, Preview and Probable Playing XI for the Vijay Hazare Trophy match. The match is to be played at Indian Institute of Technology Chemplast ground, Chennai. Tamil Nadu is on 4th place in the point table of Vijay Hazare Trophy Elite Group C. In The last match Tamil Nadu lost by Jammu and Kashmir by 4 wickets. In this match Abhinav Mukund scored 49 and Murali Vijay scored 44 runs from Tamil Nadu side. While in bowling department Varun Chakravathi Took 3 wickets. Haryana is on 2nd place in point table. They lost only one match from 8 matches. Haryana played last match against Bengal where there was no result. This is the last match for the both teams before the quarterfinal matches. Top two teams progress in the the quarter final round from group C.
TN vs HAR, Vijay Hazare Trophy 2018-19. Indian Institute of Technology Chemplast ground, Chennai. N Jagadeeshan and Abhinav Mukund will open the innings. Murali Vijay will play at 1st down. Vijay Shankar and Baba Indrajith will bat at middle order. M Mohammad and A Davidson will lead the pace attack while Vijay Shankar will support them. Varun Chakravathi, W Sundar and Rahil Shah will lead the spin attack. 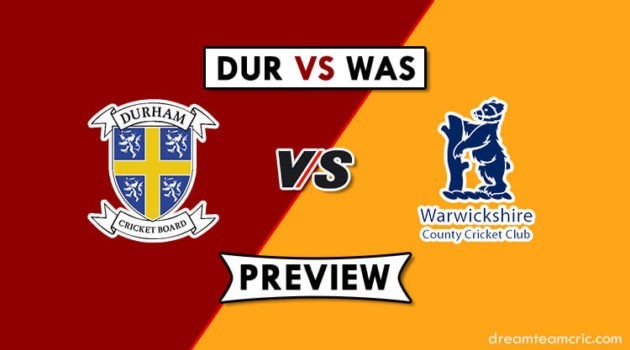 Rohilla and Harshal Patel will open tje innings for HAR. while C Bishnoi will bat at 1st down. Wicket-keeper batsman Nitin Saini and H Rana will play at middle order. Mohit Sharma and H Patel will lead the pace attack while Amit Mishra, Y Chahal and Jayant Yadav will do the spin bowling for the team. Shubham Rohilla, Harshal Patel, Chaitanya Bishnoi, Nitin Saini (wk), Himanshu Rana, Pramod Chandila, Jayant Yadav, Amit Mishra (c), Anuj Chaprana/Rahul Tewatia, Mohit Sharma, Yuzvendra Chahal. Captain and Vc choice: N Jagadeesan, M Vijay, A Mukund, H Rana, V Chakravathi, Amit Mishra. 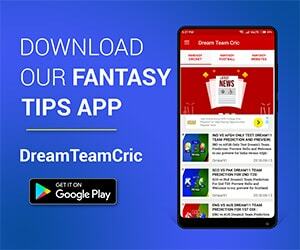 If you liked TN vs HAR Dream11 preview, then follow us on Twitter for Latest Cricket News.